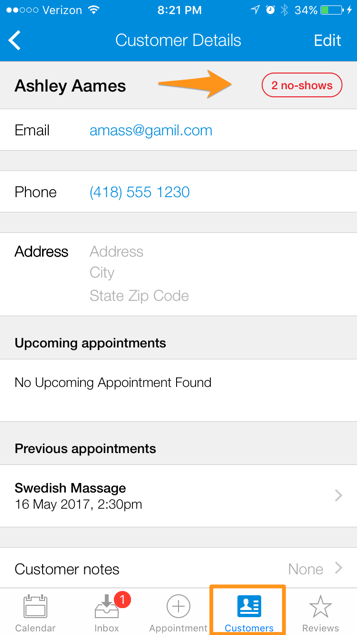 Learn how to keep track of clients who don't show up for appointments. 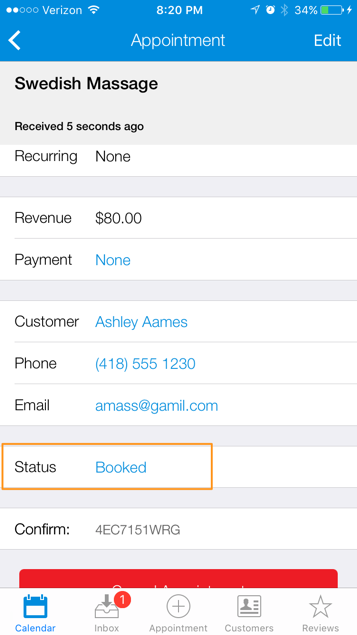 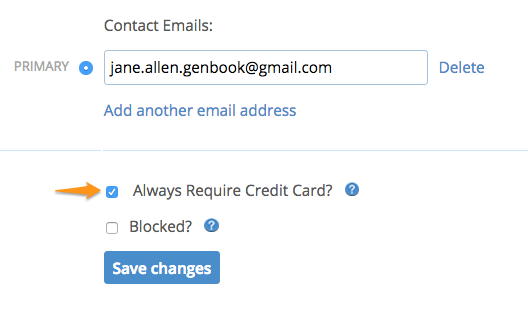 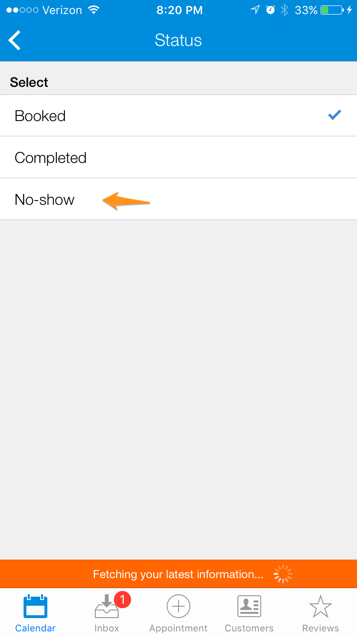 Genbook’s no-show flagging feature lets you mark appointments for which clients didn’t show up as “no-shows”. 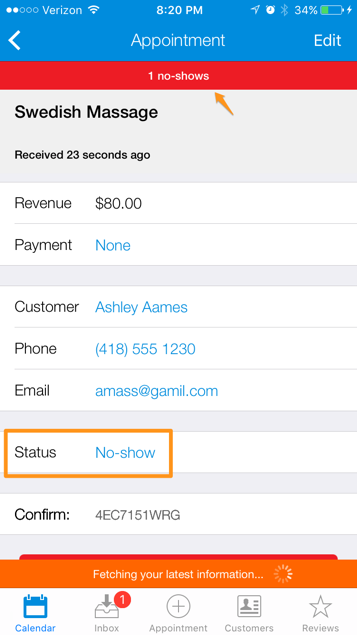 We then tally the number of no-shows a client has had and display it both on the appointment itself and in the client's Customers tab listing, That way, you can easily see which clients might be developing a pattern of not showing up, and take action.